The building is cold and sterile. You slowly walk the white halls until you reach the common area where all the patients come to play. Some are Scrabble champs, others mindlessly drool at Small Wonder reruns that play on the static filled screen. 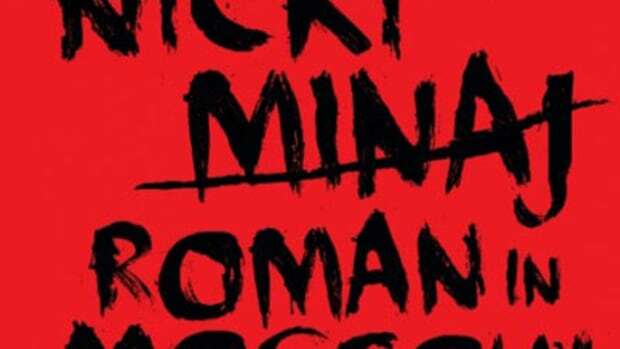 All of a sudden there’s a ruckus; it’s none other than the lone female schizo in the psych ward, Nicki Minaj, who’s being taken over yet again by Roman Zolanski, and this time he’s gone mad! He doesn’t drop names as to who he’s so pissed at, but apparently the b*tch is from Brooklyn, and he’s exacting Roman’s Revenge. Out of nowhere, the most talked about and feared bipolar patient in the building Eminem unleashes his alter ego Slim Shady, who continues his tradition of bodying anything he breathes on, including this Swizz Beatz produced track that coincidentally sounds like something he would’ve made for Busta Rhymes, and whose unspoken presence lurks the halls of this asylum. 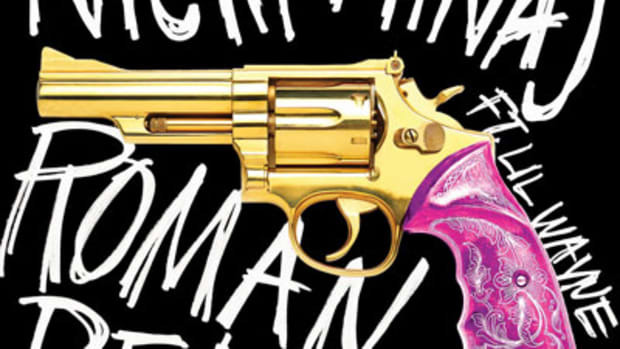 It’s clear Slim and Roman have set the spot ablaze with punchlines from every direction, but is it enough to make us fly over the cuckoo’s nest on Nov. 22 and pick up Pink Friday?